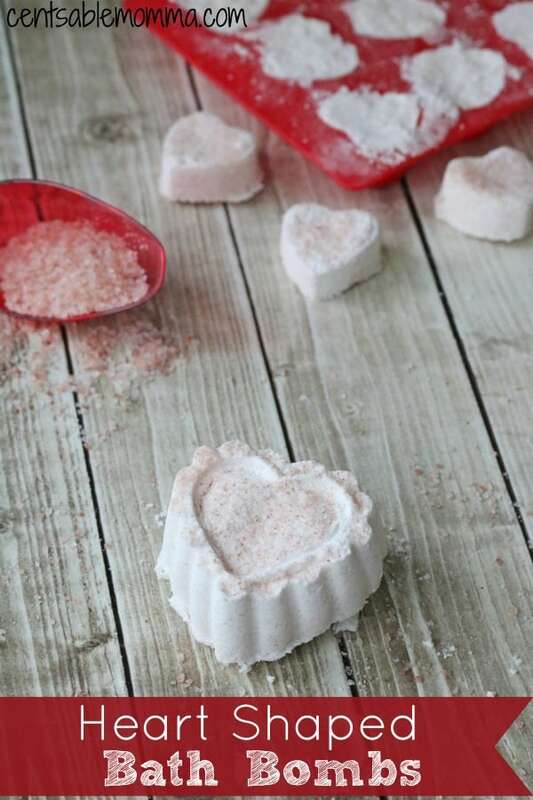 These Heart Shaped Bath Bombs are a great (yet inexpensive) gift to give for Valentine's Day! 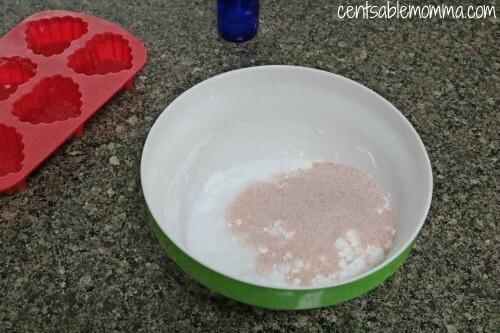 Just mix your favorite essential oils with Himalyan pink salt and other ingredients you likely have around the house and press into a heart shaped silicone mold. Give them as a gift or use them yourself to relax in a fizzy bath. 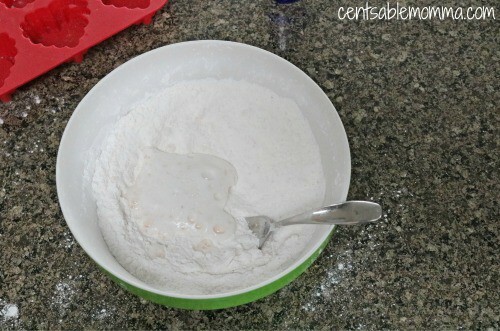 In a large bowl, combine the baking soda, citric acid, Epsom salts, cornstarch, and Himalyan pink salt and mix well. 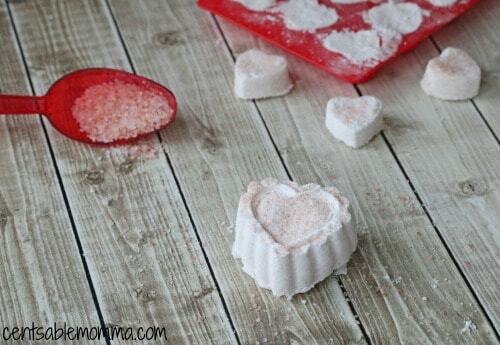 Portion out the large pink Himalayan salt into the bottom of your heart shaped mold. 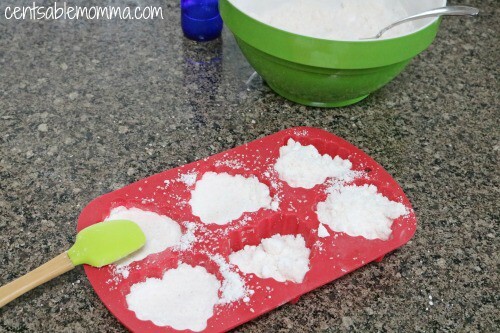 Fill each mold halfway with the bath bomb mixture. 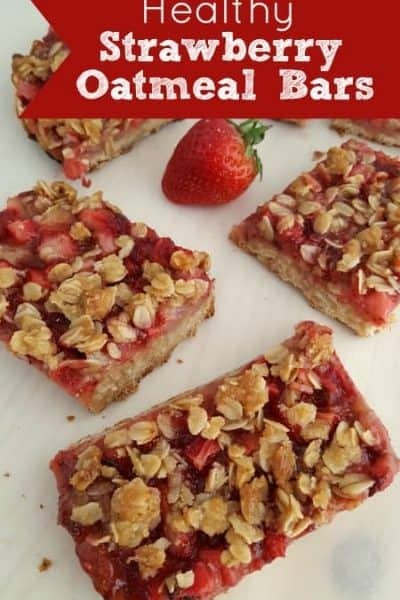 Use a spatula to press the mixture firmly down into the mold. The better you do this, the more they will hold together. 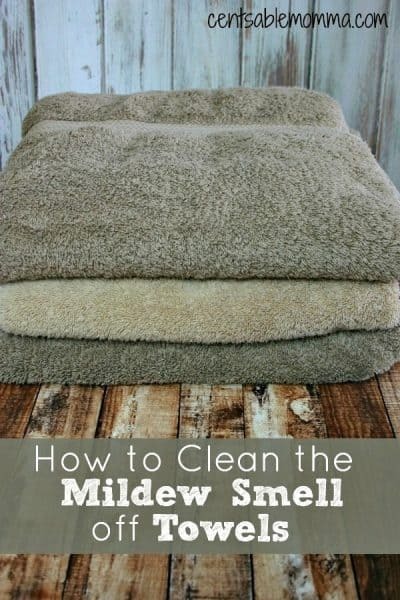 Spray a tiny bit of water over the mold (if needed) and press down again to ensure it is all combined and holding. Portion out the remaining mixture to fill the molds and repeat the process of pressing down, spraying with water etc. It’s a fine balance of pressing and spraying water. Do not spray too much or the bombs will lose their fizz. Just a tiny bit to help them hold. Let sit on the counter for 24 hours to set. Pop out of the molds and use! Please note: You do not need both fine and large flake Himalayan salts. One or the other works fine. The fine grain on the top gives a shimmer to the top of the bombs where as the larger flakes give a more textured appearance. Plus, you can use any essential oils you like- and customize them for the person using the bombs. Lavender is very calming, citrus blends are very mood elevating. Use your favorites. 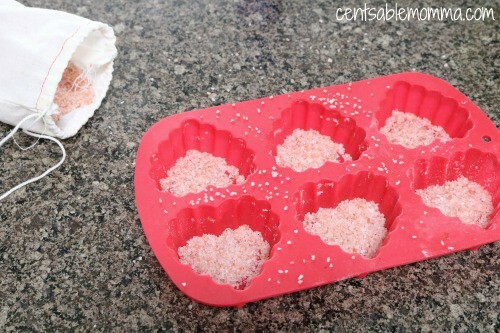 Portion out the large pink salt into the bottom of your mold.